A deployed airbag. File photo. Consumers in Tauranga are being urged to check if their vehicle has been affected by the compulsory recall of Takata Alpha type airbags. The compulsory recall came into effect in April this year and the latest data shows in Tauranga there are 927 affected vehicles on the road that are yet to be repaired, and 2011 in the Bay of Plenty region. “To date, nationwide there are around 35,000 vehicles which need to be repaired, this means almost 60 per cent of vehicles have already had their airbags replaced," says Commerce and Consumer Affairs Minister Kris Faafoi. “We know many Tauranga residents will be planning their summer road trips now and with unfortunately higher crash rates than we have seen before, it’s more important than ever that all airbags in vehicles are safe. “Consumers can easily check whether their vehicle has been affected by visiting rightcar.govt.nz, selecting the Takata alpha airbag recall page, and keying in their registration number. RightCar tells consumers if their vehicle has an Alpha type airbag that needs replacing and exactly what to do if that is the case. 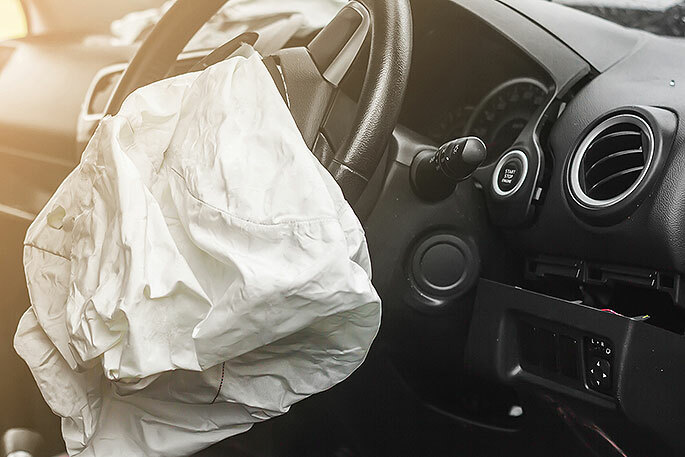 “If a vehicle is affected, consumers are entitled to have their Alpha airbags replaced at no cost, no matter if the vehicle was purchased privately, through a dealer, new or second-hand. “I urge anyone who has received a letter from their car’s distributor to act on it immediately and get their airbags replaced. “Overseas there have been 23 known fatal cases of airbags exploding and sending fragments into the vehicle. While the risk of that happening in New Zealand is low due to less humidity in the air, which the airbags are more susceptible to, we need consumers to get on board to bring risk levels down, and keep our people safe.